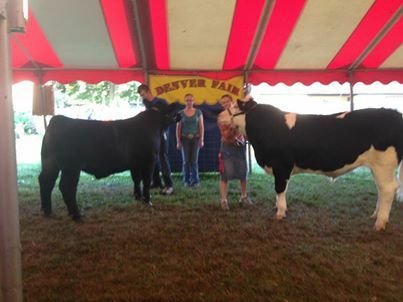 Welcome to the Denver Fair! 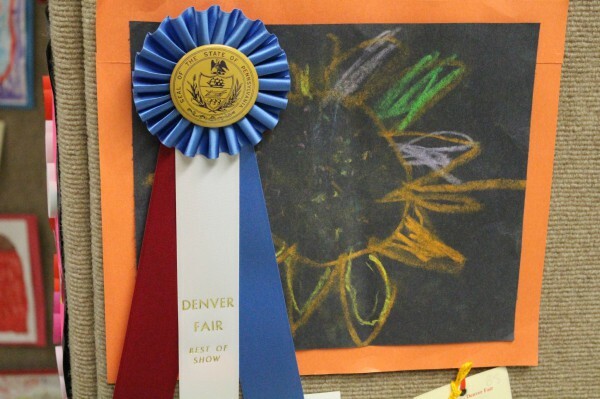 The Denver Fair is located in the Denver Memorial Park on Main Street in Denver PA. We have free entertainment, contests, rides, animal exhibits, fruit & vegetables displays, commerical exhibits and craft exhibits for you to enjoy. There is no admission to our Fair. There is a charge for parking but those proceeds go to the local organizations like the Fire Company, Boy Scout Troop and Church. 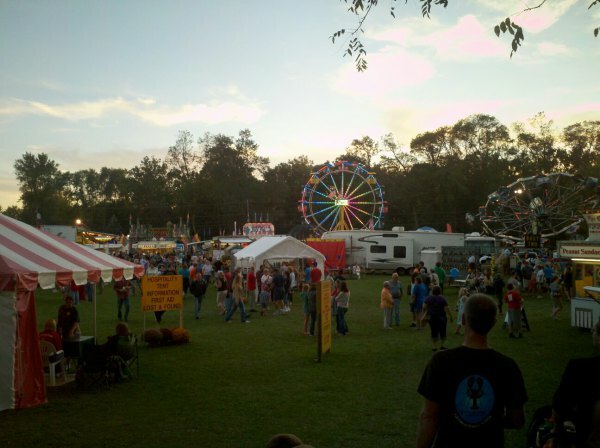 Shed the stress and worry of everyday life and enjoy a fantastic time at our hometown Fair!